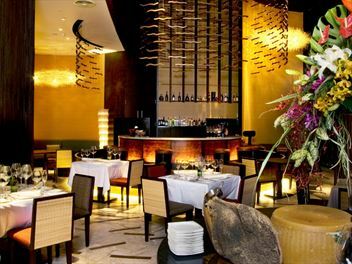 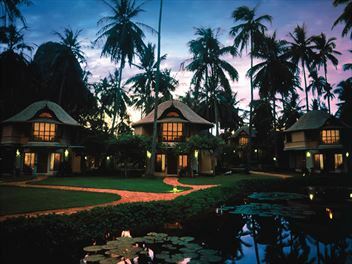 Sophisticated, lavish and indulgent – these words sum up Thailand’s collection of fantastic luxury hotels. 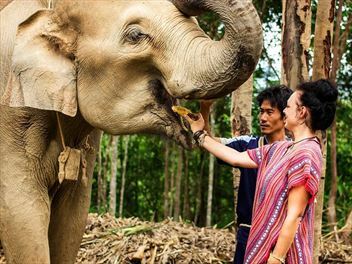 If you’re looking for a special holiday with truly amazing experiences and wonderful accommodation, talk to our travel advisors about the resort that is going to be most suited to you. 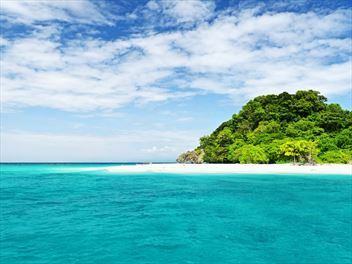 Is your next holiday going to be the most unforgettable yet? 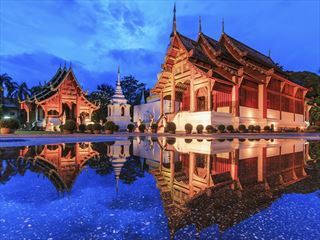 Choose a luxury holiday in Thailand to experience all of the cultural diversity of the country, knowing that an exquisite room and resort awaits your return after a busy day adventuring – or relaxing. 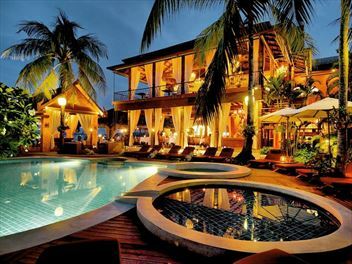 Staying in a luxury hotel ensures your accommodation is more than just somewhere to rest your head. 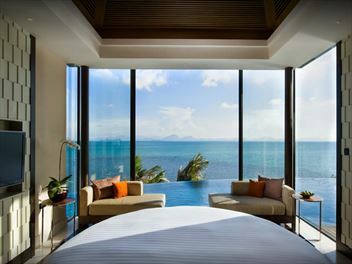 Indulgent resorts are part of the holiday itself, with many boasting some of the most exquisite rooms in beautiful buildings, offering breath-taking views of some of the most amazing locations Thailand has to offer. 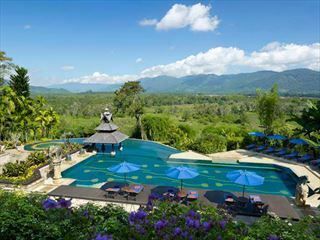 You’ll find four- and five-star resorts across many of Thailand’s popular areas, each offering something different to its visitors. 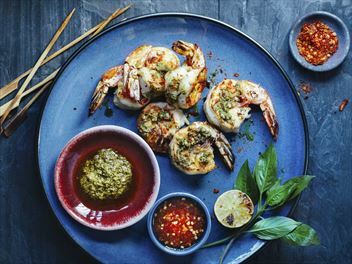 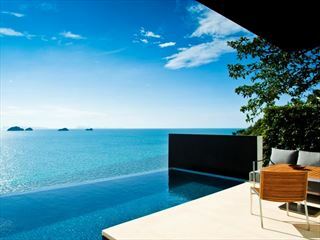 Koh Samui boasts unparalleled natural beauty, with picturesque and secluded beaches on the west coast, and a busy and vibrant flavour on the east coast, thanks to the resorts of Chaweng and Lamai. 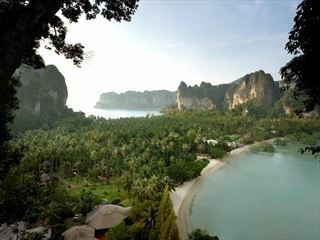 For stunning natural scenery with a difference, try a luxury stay in Krabi, with its awe-inspiring limestone cliff formations and often more secluded resorts. 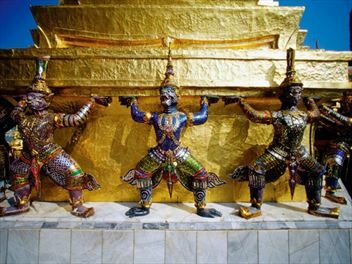 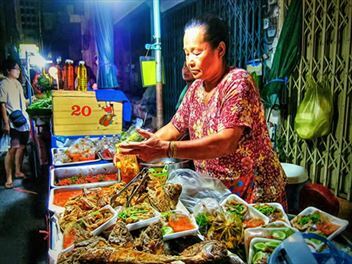 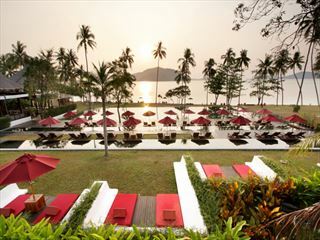 Phuket also remains popular with holidaymakers, thanks to its beautiful beaches and vibrant nightlife. 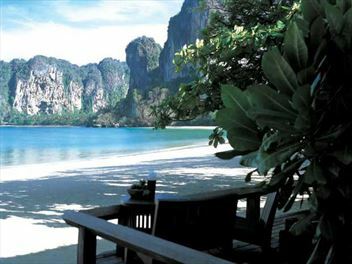 Between Phuket and Krabi, you’ll find the islands of Koh Yao Noi and Koh Yao Yai, in the middle of the beautiful Phang Nga Bay. 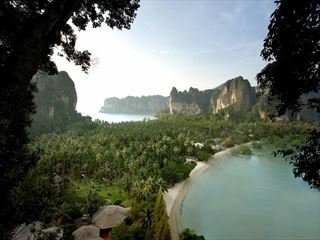 Far removed from the bustle of Phuket, these islands offer a sense of untouched natural beauty. 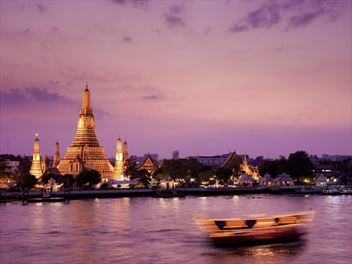 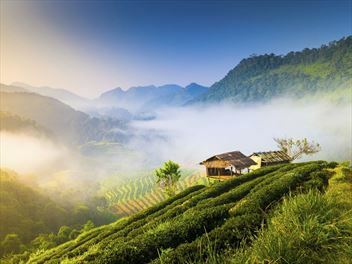 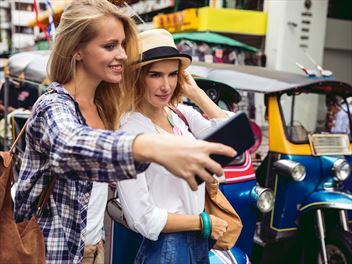 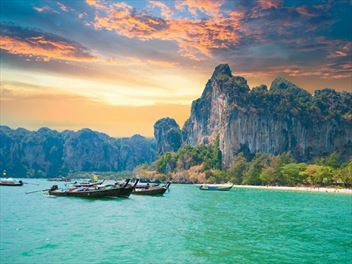 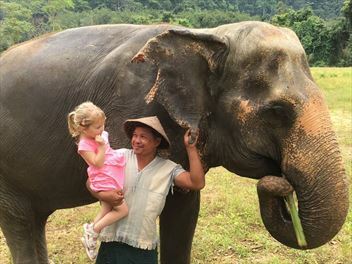 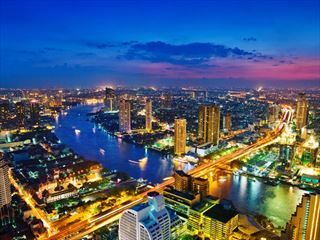 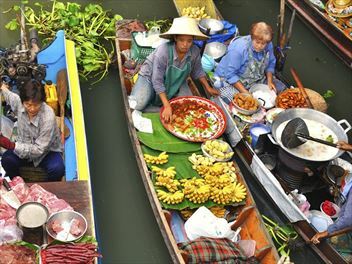 A trip to Thailand allows you to experience one of the world’s most inviting cultures, witness some of the most stunning sights, and explore gorgeous beaches boasting white sands and azure waters. 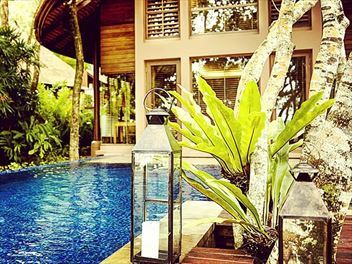 Why not choose an exquisite hotel with spacious suites, luxurious bathrooms, beautiful swimming pools, contemporary facilities, endless activities and impeccable service to make your visit truly memorable? 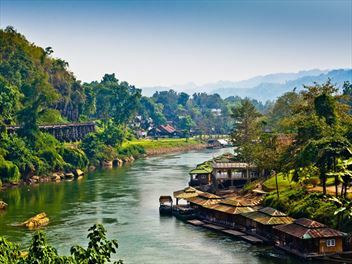 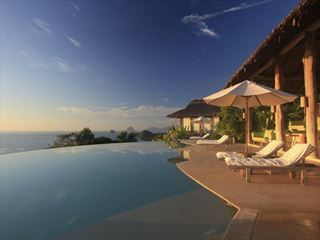 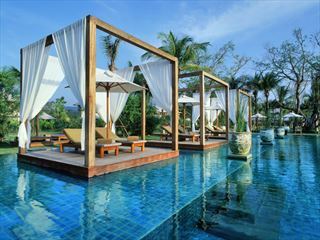 If you'd like help choosing the perfect resort for your luxury stay in Thailand, call our team for expert travel advice.